The unity, the determination, the competence of those who surrounded me for a quarter century, have led to moments of supreme happiness for thousands of riders we have been privileged to stir the passion. 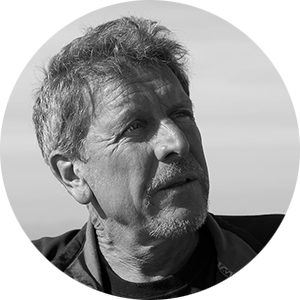 Being among the founders of the MTB movement, the author of regulation and ethical texts devoted to the new sport, to discover and being the instigator for some major events in the mountain bike world, like Métabief, Les Gets, Vallnord, Fort William, would make sense to claim a right of expertise. 74 editions between the Transvésubienne, the Avalanche Cup in Lyon, the Megas of Alpe d’Huez and Reunion, that’s a record of longevity and precedence as a mountain bike race organizer. Our sport is smart, contemporary, evolving, and as soon as I keep intact emotion and happiness to share the feelings on the ground (competing or just for fun), I maintain the spirit and stay the course in the right direction and… that’s the main thing.